on 12th Dec 2018, 2 district health offices exchanged to health information so as to improve to control diseases cross border. The main aim of this meeting to exchange communicable diseases situation cross border and improve to control diseases. 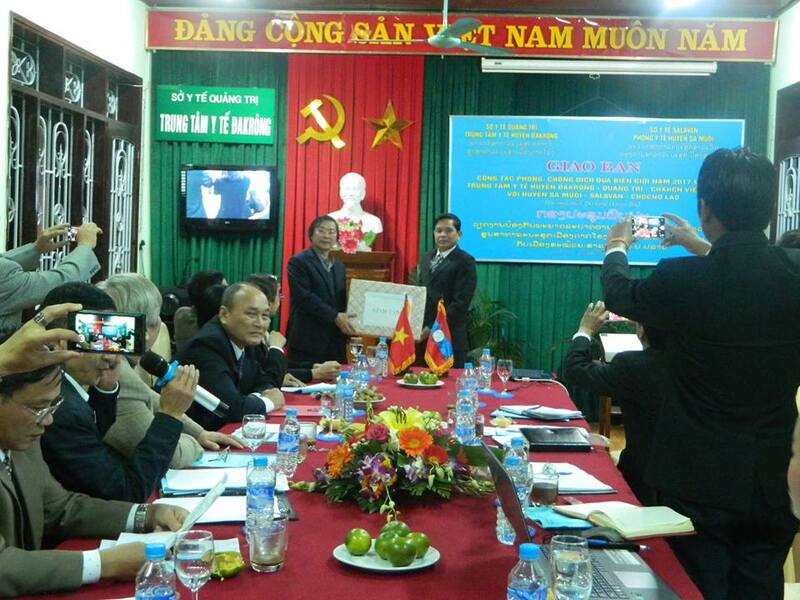 The meeting was 22th November at Đakrông District Health Center. on 2th November 2018, Branch of Food Hygiene and Safety trained regulations related to fine for infringement of food hygience and safety in food services. Those regulations help the status of food hygiene and safety better and better. 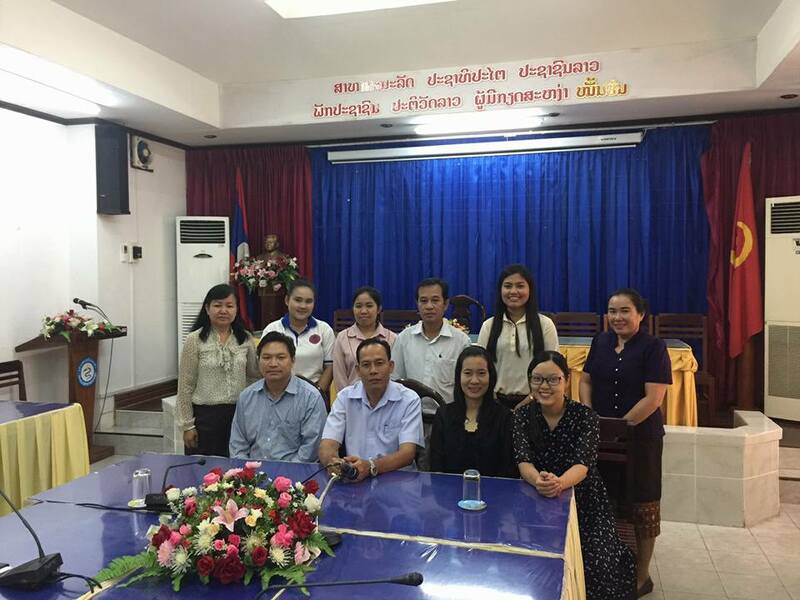 On 20th of April 2018, QuangTri Provincial International Health Quarantine held a meeting with Savannakhet Health Quarantine Team. The main aim is sharing communicable diseases status as well as improving in cooperation health quarantine in cross border. Ngày 28/11/2017 TTYT Đakrông (Quảng Trị) đã giao ban với Đoàn Y tế huyện Sa Muội, tỉnh Salavan do Bác sĩ BunLuôi SoáiMaNiVong Trưởng Phòng Y tế làm Trưởng đoàn. 2 bên đồng ý tiếp tục tăng cường trao đổi thông tin y tế qua email, phát triển hệ thống phần mềm trao đổi thông tin trực tuyến và hỗ trợ đào tạo nâng cao năng lực cho cán bộ y tế tỉnh Salavan. 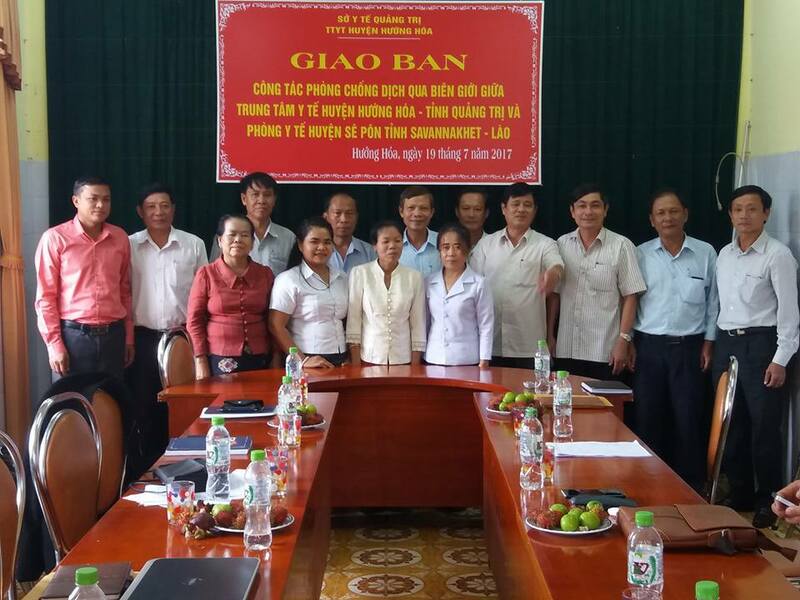 Meeting between Đakrông DHC (Quang Tri) and SaMuoi DHC (Salavan) was held on 28th of November, 2017. The leader of SaMuoi DHC is Doctor BunLuôi SoáiMaNiVong head of medical office. They agreed with continuing to communicate medical information regularly, developing online software system and building medical capability for Salavan medical staffs. Because of raising number of cases of Dengue fever whole Quang Tri Province. 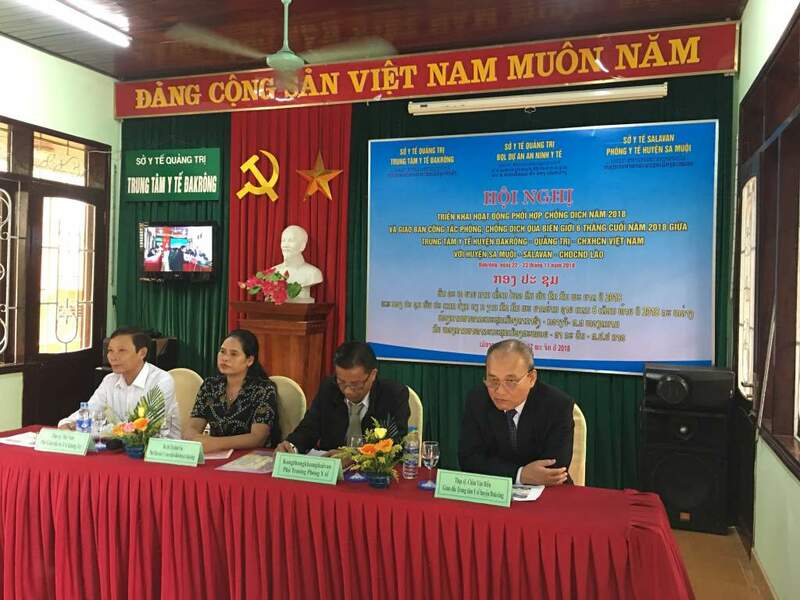 On 29th of August 2017, Vĩnh Linh District Health Center held Health Communication Program on Prevention Dengue Fever. 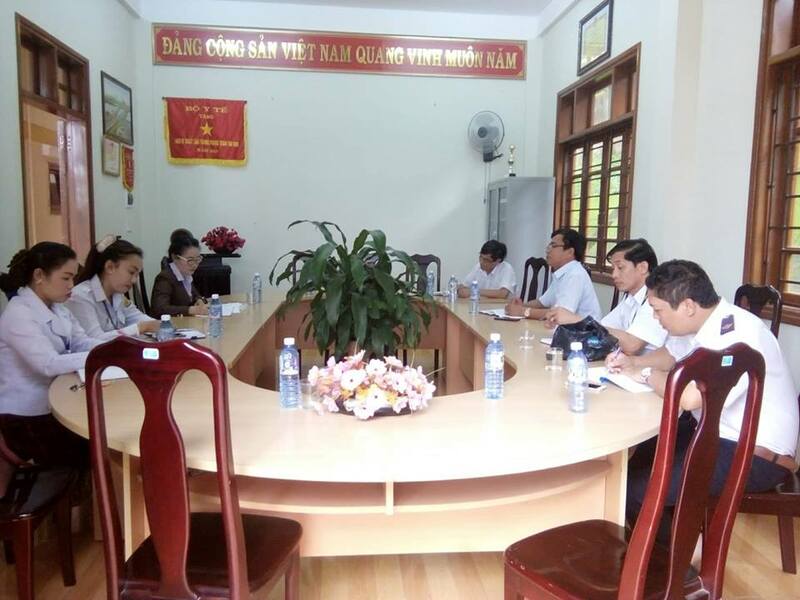 On 9th of August, Quang Tri Provincial Department of Health took part in following up MBDS mobile Application. It was presented by MBDS participants. 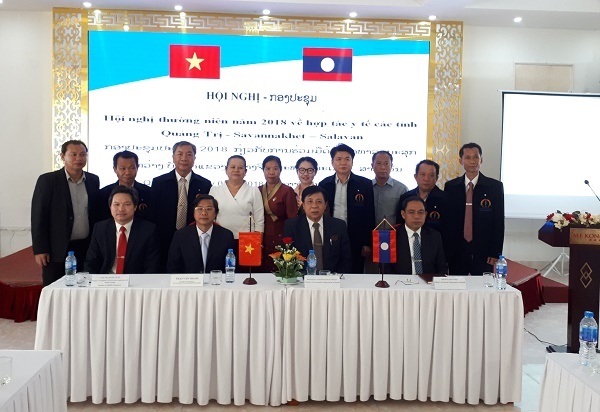 According to annual agreement between 2 provinces (Savannakhet and Quang Tri), the main aim of meeting between Sepon District (Savannakhet Province) and Huong Hoa District (Quang Tri Provice) is sharing communicable diseases situation as well as improving to control diseases spread to border. 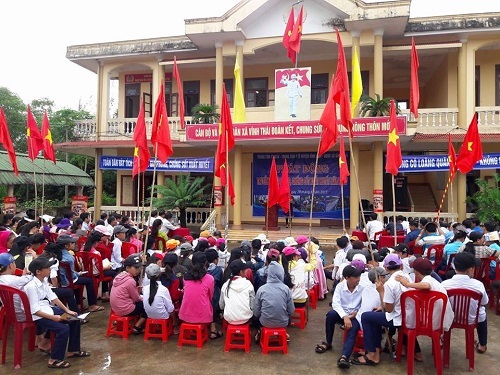 According to report of Huong Hoa District Health Center, the number of Malaria patients start to raise from April 2017 to now. 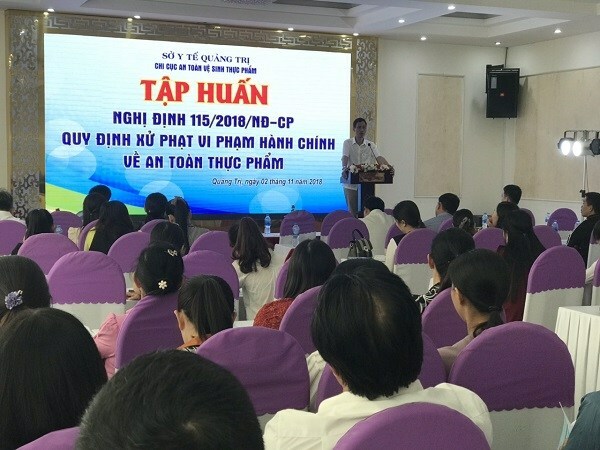 Therefore, Quang Tri Provincial Department of Health required that Quang Tri provincial Preventive health center cooperated with Huong Hoa District Health Center process soaking mosquito-net by chemical in all risky communes. Moreover, medical staffs conduct an investigation to find out the main reason and treat malaria patients. The main reasons is claimed that the change of weather helps Anopheles mosquitos spread rapidly as well as the sense of people in protecting themselves is still low.